Joanne brings with her over six years of experience with hypnotherapy and psychotherapy. Using a wide range of techniques including Cognitive Behavioural Therapy, hypnotherapy and psychotherapy. Joanne is committed to helping people to live life on their terms and to be the best versions of themselves they can be. 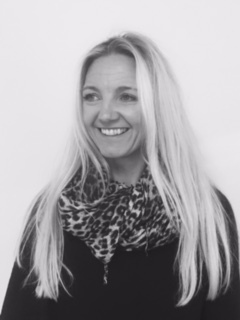 Through her therapeutic techniques, Joanne has not only helped individuals to overcome unwanted fears and anxieties, change negative and unwanted behaviour patterns but equally importantly to help individuals to achieve a better, more rewarding way of life by identifying, setting and achieving goals and targets through positive therapeutic approaches.